Lenovo Z50-75 15.6" Full HD Gaming Laptop AMD FX-7500 8GB RAM 1TB HDD + 8GB SSHD. Gaming laptops are the new demanding laptops may it be by students or any other adult or child. But gaming laptop just need something of a boost into their features to make them a perfectly amazing laptop for super-fast performance and cool clear graphics with a boost of audio thrill. 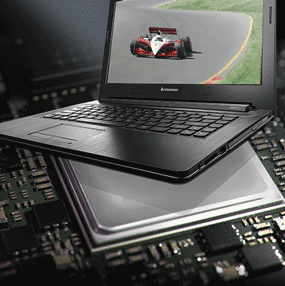 Lenovo answers all these queries and has formulated a perfect laptop Z50. First and foremost of what a laptop must possess is a perfectly high end display to make your laptop a stunning visual representing device. A perfect gaming screen for your HD gaming graphics to go all smooth and speedy with every detail enhanced. 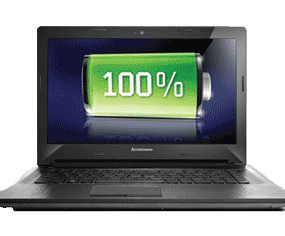 Lenovo gives its games a perfect multimedia laptop that is full supportive of various multimedia formats and devices. 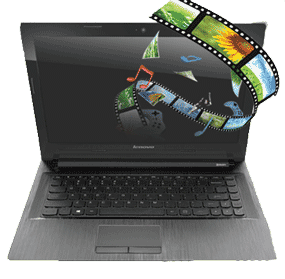 It gives gamers and other laptop users to have their movies music and other videos and multimedia run smoothly into a high graphics display screen. A wider more huge storage of 1TB SSHD to give your device an ample amount of storage for your game saving running and saving other important and multimedia data onto your device without the fear of the hindrance in performance due to extensive load on the laptop. Lenovo is of the view to have your precious device consume low levels of energy to take care of environment around you. It is powered with the technology to consume low powered and is turned into the sleep mode when not in use. It not only minimizes power consumption but also protects the battery for longer battery life. An excellent device for a perfect video conferencing experience. With integrated built in webcam and a microphone with an added excellent sound quality speakers can give you full featured video conferencing without any hindrance. For gaming the device should be ultra-fast and super smooth to run the games without any hindrance making your concentration point on the game ant not interrupted by the breakage in game or loading errors and time delays. Lenovo powers its gaming device with the latest 4th generation Intel core processor that boost the device to the next level making your games go run like lightning speed.